HOLIDAY GIFT SET – Organic cat grass growing kit with organic seed mix, organic soil and cat planter. 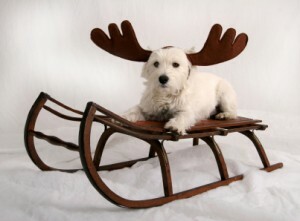 Great gift for pet lovers. 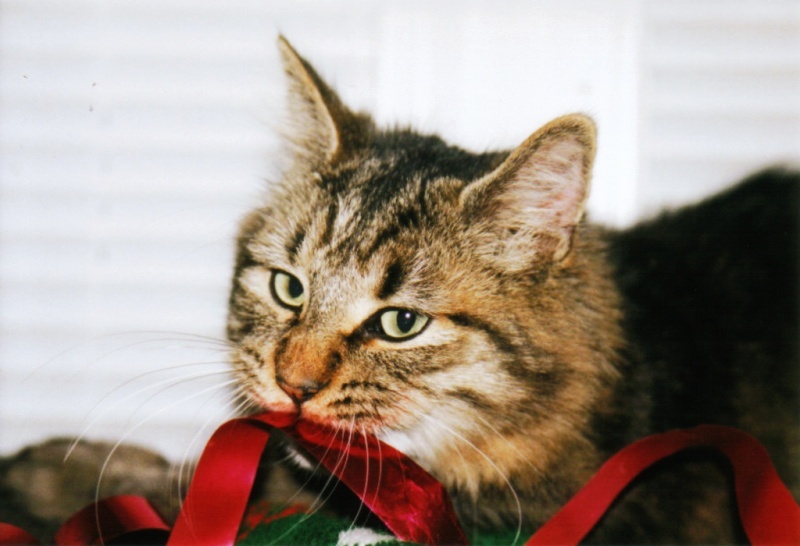 Natural hairball control and remedy for cats. Natural digestive aid. Only 23 more days left!!! 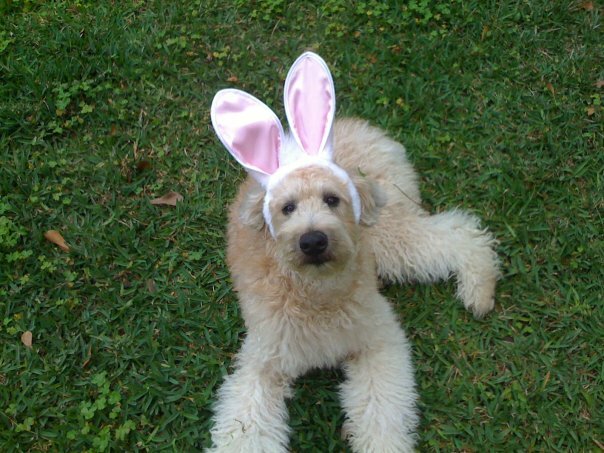 I luvs Christmas, but I also luvs Easter. When We Headed To The North Pole? You mean you want ME to PULL this thing?!?! I KNOW Santa left my present somewhere around here! Gots any Christmas Bones for me? Make sure you get my good side! Taking a break from making teh toys, so I can play with them! 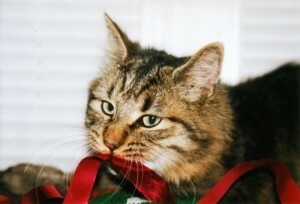 We’z wanted to wish everyone a MEOWY Christmas! 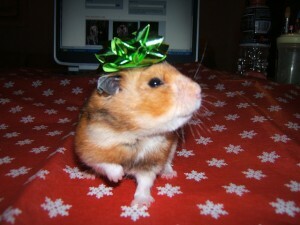 I iz starting gift wrapping earlies this year! If your photo is picked to be on the front page, you will be entered to win a fabulous prize for your pet! 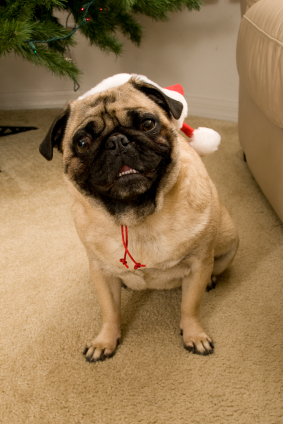 Petmas.com is the place to see pets celebrating the holidays and other special occasions. Christmas, Hanukkah, Halloween, Thanksgiving, Valentine's Day, Easter, or whenever... 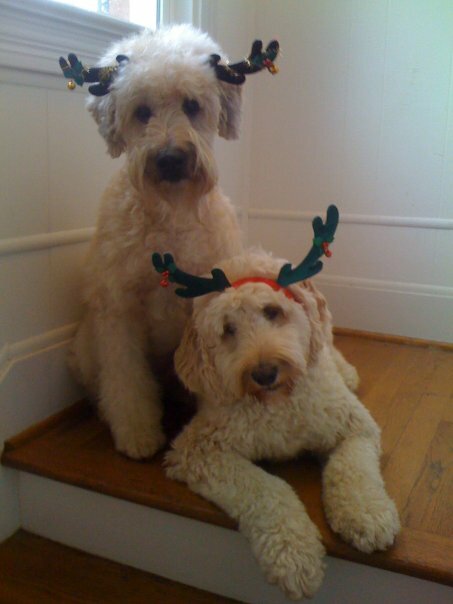 Bringing you pet-o-rific holiday cheer everyday of the year!